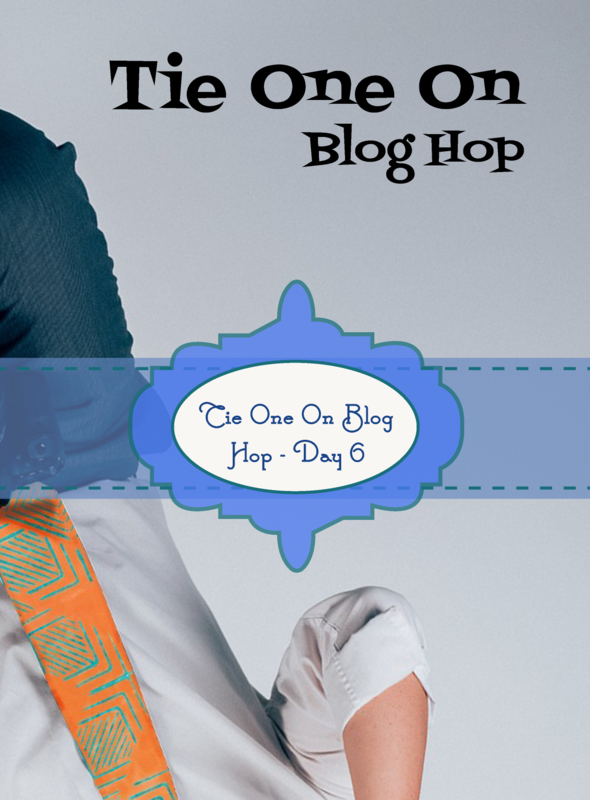 I hope that you are enjoying the Tie One On Blog Hop. Welcome to Day 6! There have been so many great projects, haven’t there? Love how my fabric reads against the solid white background. I am going to try to make a couple of these needles for a studio quilt myself! And maybe one for a friend! Be sure to go over to Sheri’s blog post and read about the pattern, the fabric, and a few of her thoughts about it all. 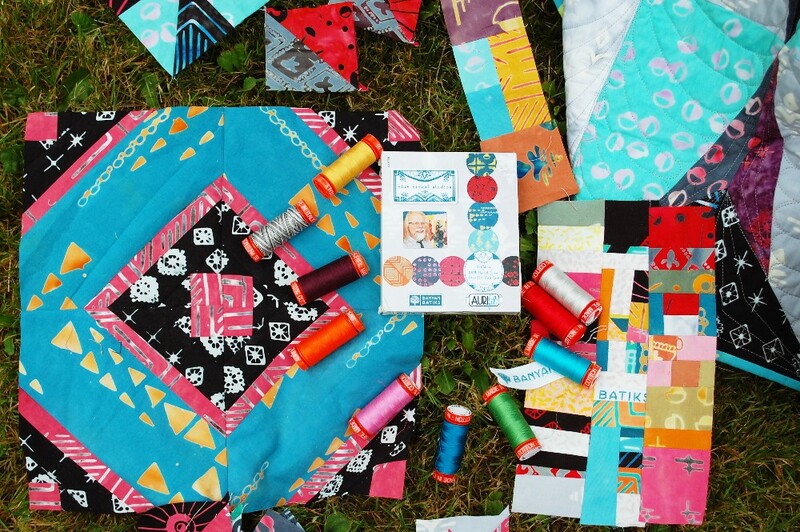 Let’s start with this photo of an assortment of random patchworks, my Aurifil thread collection, and my version of Minki Kim‘s Aurifil Designer of the Month Block for May. You can get the pattern here. Then next is my Fall/Autumn/Slightly Halloween quilt using parts of my upcoming pattern, Stoneybrek. My pattern writing mojo has been off kilter all summer, and I am sad to say that this pattern which I was planning on having available in August is still on the drawing/writing board. I promise the pattern is coming, but life just brought a long list of interruptions this summer. Current hopeful timeline is November at the latest. Hopefully Sooner. 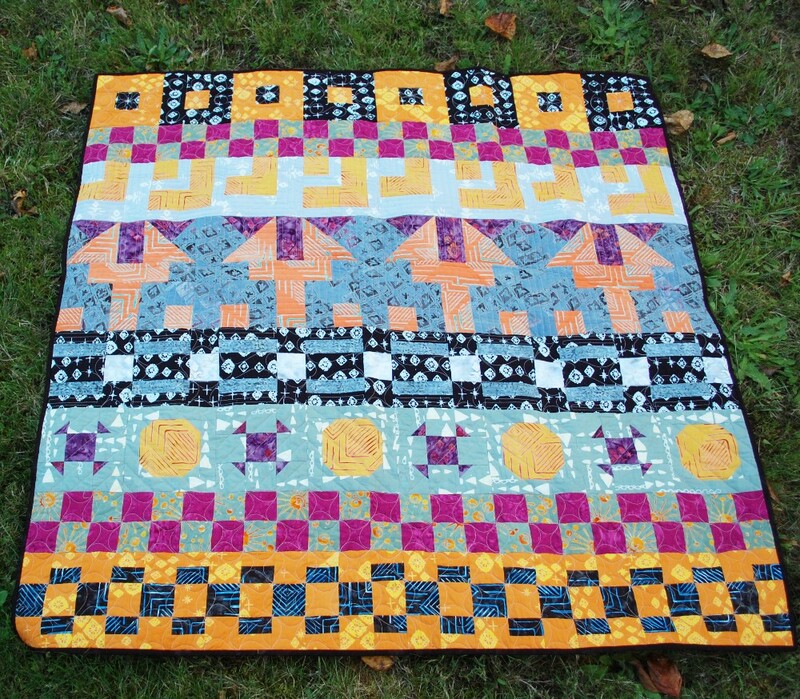 Stoneybrek is a Row by Row quilt with more rows than pictured here, but the beauty is in that you can combine the rows in multiple ways with a 12″ repeat. And then here is a pile-up of my Garden Gate quilt, a simple bow tie pillow cover and my United Colors quilt all done up in Tie One On – created respectively by Rhiannon, myself, and Kristy. That’s it for today. I am trying to wrap up sewing at least the quilt top for a little wallhanging that no one has seen yet for Day 9. So kind of short on time to write. But I sure hope you are enjoying the trip with these magnificent Hoppers as much as I am! 9/27 – Sheri Cifaldi-Morrill — That’s TODAY! Great row quilt! 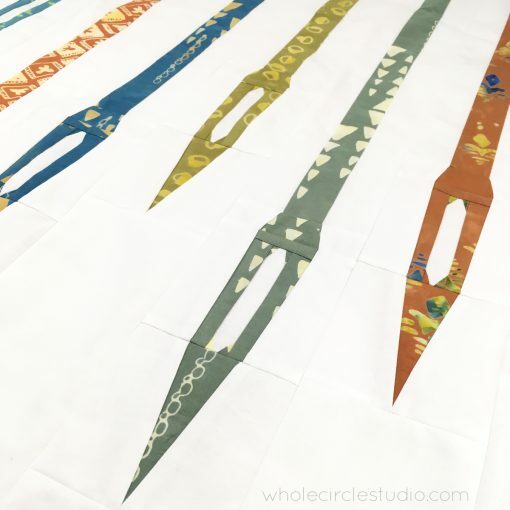 I am enjoying the blog hop and I love Sheri’s needle quilt! I made a bow tie quilt for my daughter, queen sized. 360 bow ties! You fall in love with each one as you do it. Love your pillow. Would love to make some fun pillows out of your fabric line! Nice quilt. Love the order. 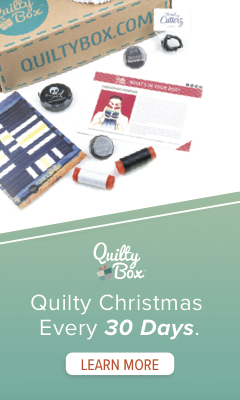 I am not a modern quilter, but your work is inspiring me to try it soon. 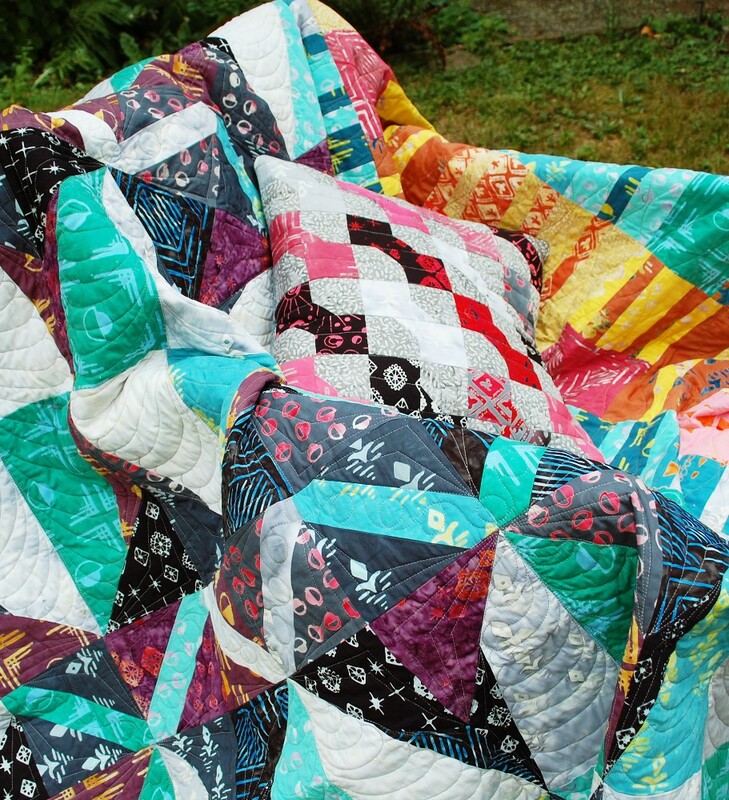 Although I don’t do modern quilting, I really like how Sheri uses your fabrics in her quilt. It looks fantastic! It shows off your fabrics beautifully against the white. Love the Garden Gate quilt. Interesting that the Modern Quilt Police have deemed batiks unacceptable. This is the first I have heard of it – that is like throwing down the gauntlet. Now I want to create a Modern Quilt using JUST batiks. 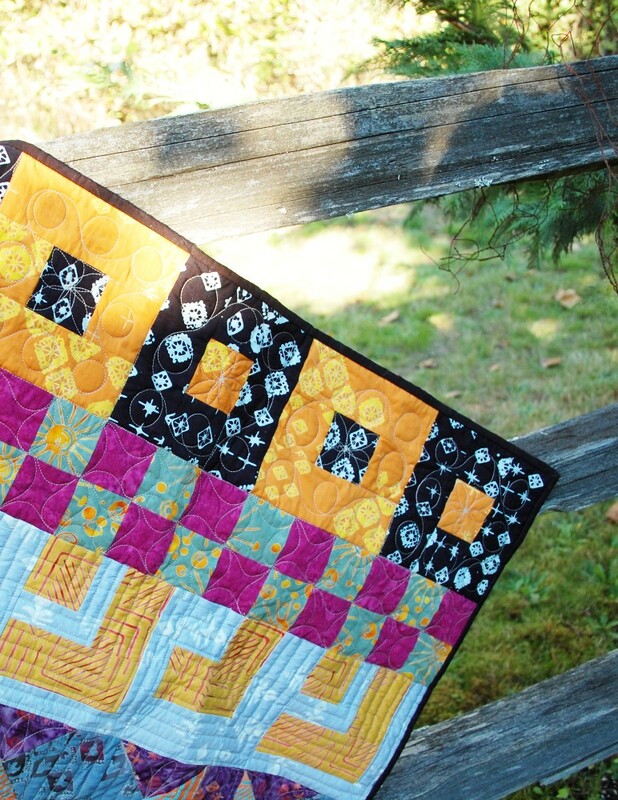 Love the row quilt! I have only made a few row quilts but I always find them fun to make and interesting to look at. Love your new row quilt! What great fun colors!